Why so underrated? This album is wonderful!!!! 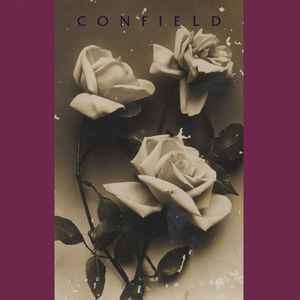 If you like Interpol, Editors (first LP), She Wants Revenge, then this LP by Confield cannot not be on your turntable tomorrow!!! !